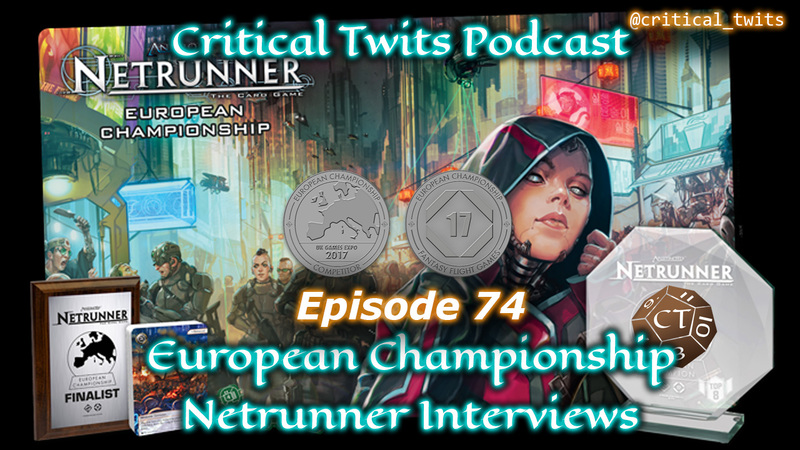 Android: Netrunner Actual Play #1 – A is for Argus, Apex, Apocalypse, and Argh! 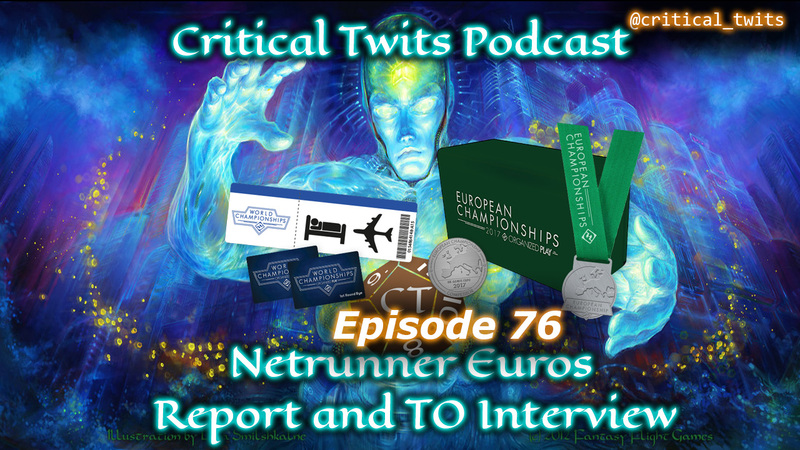 In this Netrunner game, recorded on October 6th 2016, Joe takes on Brian in the first Critical Twits Actual Play. Brian is new to the game and learning how to play as Argus Security, part of Weyland Consortium, while Joe is getting to grips with Apex from Data and Destiny. Previous story Podcast 49 – Are Digital Board Games Lost in Translation?